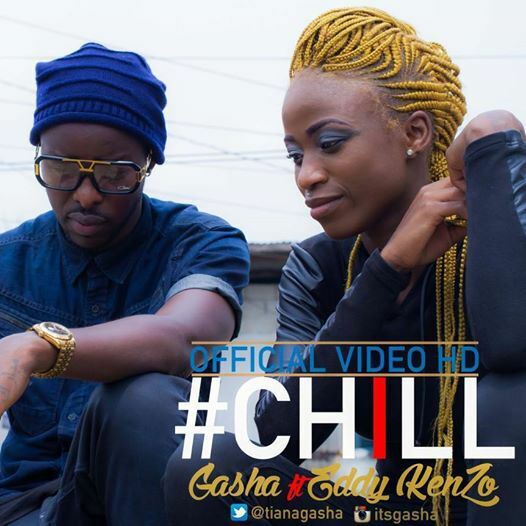 Cameroonian act, Gasha, is slowly but steadily building a healthy catalogue of songs here on NJO. 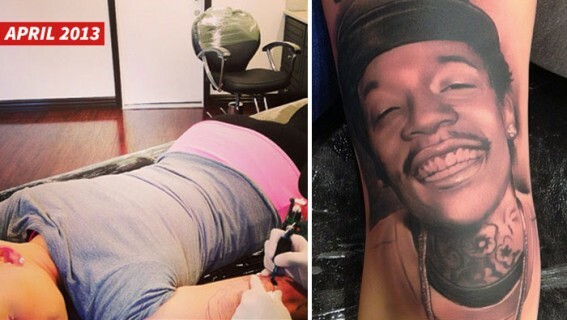 It’s testament to the fact that she makes great music! Watch her recently released video for the song “Feeling Love”. 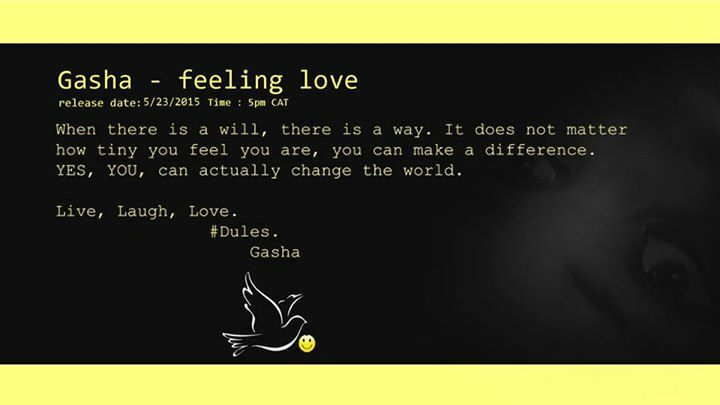 Apparently, it’s a song for the #Smile4Peace charity, and is also expected to be on her upcoming “Dules” EP. This song/video was released earlier this year, but somehow it never got on my radar till now. Decent tune. 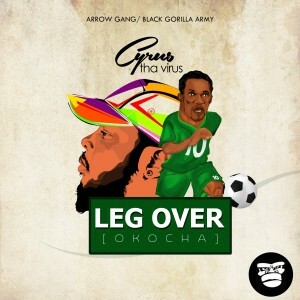 It’s not everyday we get to listen to a Uganda/Cameroon collaboration. 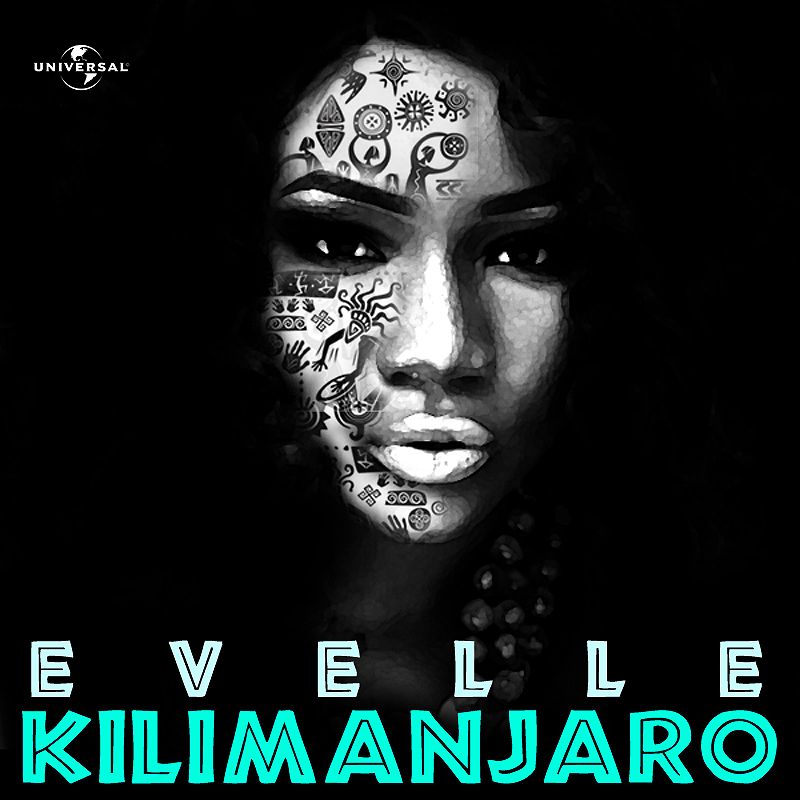 Evelle releases new song titled “Kilimanjaro“. The UMG (Universal Music Group) signed artist is internationally known for her vocal strength. After her first ever house feel song titled “I am Naughty” produced by Spellz, she decides to express her vocal strength on her new song. A song inspired by her life struggle to succeed among her peers and in the Nigerian music industry. 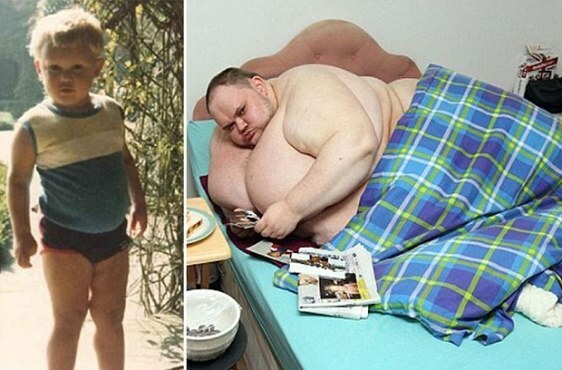 Britain's fattest man, Carl Thompson has died. The 33 year old (pictured right in his home in May) had been confined to his home in Dover, Kent, for more than a year, relying on carers to bathe him after being unable to move around on his own due to his 65 stone weight. He is known as the last true great MC from the south south, spanning a career close to a decade of putting out verbal massacres bringing the raw,street,totally stupefying thumping sounds of the south like none before and after. Cyrus Ojukwu also known as Tha Virus, is an MC that has his own signature sound: riotous, energetic, raspy call to battle over rambunctious kicks and snares, he doesnt miss with this one, spitting verbal volcano over a haunting dark strings and brass driven exclusive jahlil beat. 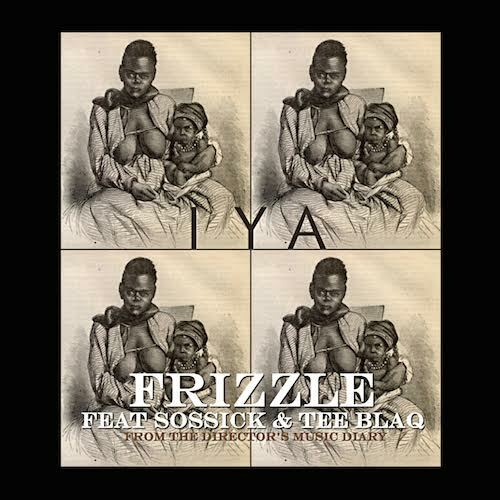 Frizzle of Frizzle & Bizzle Films is set to release the first single off the audio/visual project titled “THE DIRECTOR’S MUSIC DIARY”.